With sadness and fond memories the family of Gordon Walter announce that he passed away on August 3, 2018. Gordon was born on December 14, 1933 to George and Karolin (nee: Reichert) Walter. Gordon leaves to cherish his memory: his sister, Mary Bedi of Spiritwood and numerous nieces and nephews, great nieces and nephews and great great nieces and nephews. He is predeceased by: his parents, George and Karolin Walter; his brothers, John, George, Jim, Joe, Frank and Alex and his sister, Caroline. A private family graveside service for Gordon will be held at a later date. His final resting place will be in the Norbury Free Methodist Cemetery. Family and friends wishing to send online condolences are welcome to visit www.beaulacfuneralhome.com. 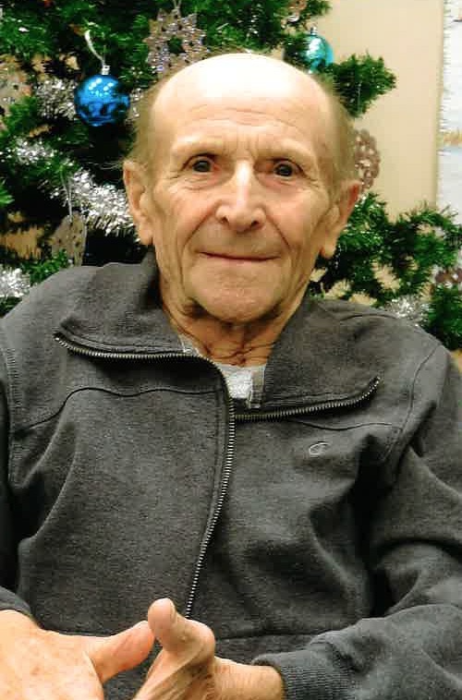 Arrangements have been entrusted to the care of Beau "Lac" Funeral Home, Fred Pomrenk, Funeral Director, Spiritwood (306-883-3500).